Automate, manage, and optimize your business workflows with our code-free workflow management software. Meet the future of productivity now. 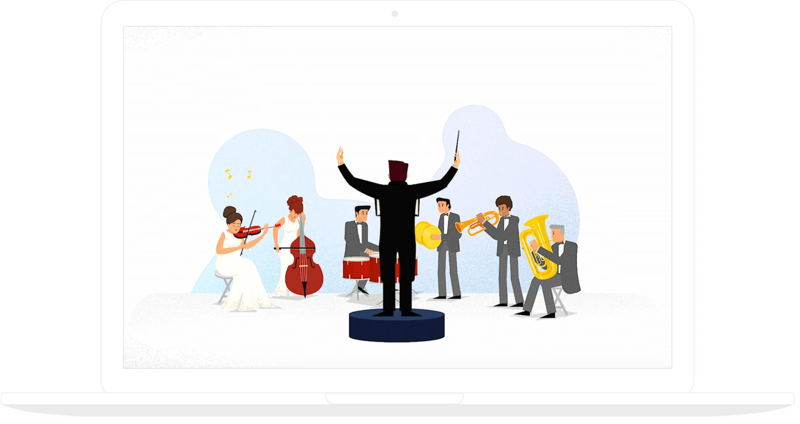 Watch this video to get a quick look at Orchestly. The command center of your organization. Bring all your teams and tools together on one platform, and set your workflows on autopilot. Model business workflows as flowcharts. Run your workflows and track their progress in real time. Optimize your workflows and insights from reports and charts. 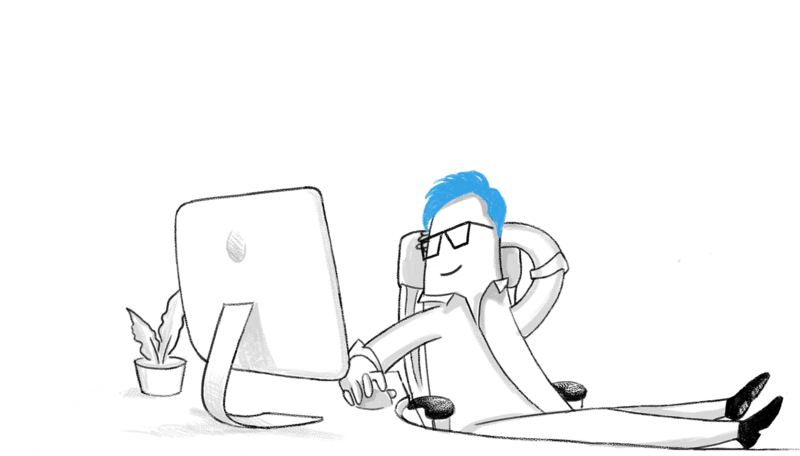 Streamline your workflows and end the communication chaos. 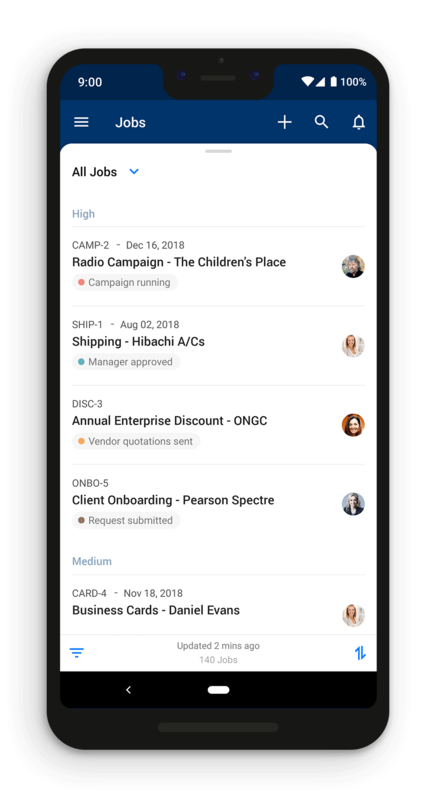 Whether you need to manage contracts, procure raw materials, organize business travels, handle vendor payments, onboard employees, publish content, or more, Orchestly has you covered. Keep your marketing funnels filled. Reap the benefits of workflow automation. Enforce compliance by automating your business process workflows. Ensure accountability by assigning the right people to the right tasks. Make sure nothing slips through the cracks by automating actions. Make it clear to everyone what needs to be done, and when, through notifications. Bring all your tools to one platform by connecting to third-party applications from within Orchestly. Gauge your team's strengths and weaknesses with reports and charts. Manage your workflows, wherever you may be. 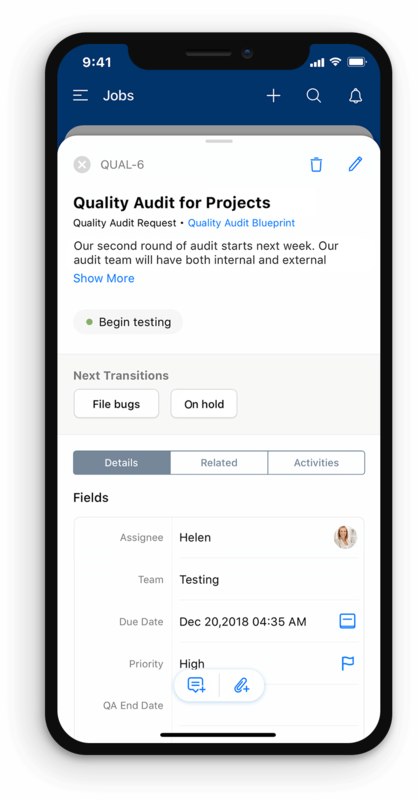 Keep track of your work, even on the go, with our iOS and Android apps.